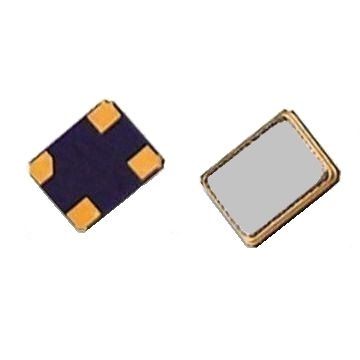 The BC60 series is an ultraminiature ceramic package crystal measuring 2.0 x 1.6 x 0.50mm. A height of 0.50mm and fundamental frequencies available to 60 MHz make the BC60 series an excellent choice for numerous applications. Possible applications include wireless communications, PCs, PC peripherals, and mobile communications.